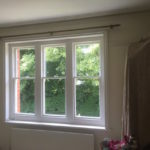 Allwood Sash Windows have many years of experience in the emergency delivery of services for restoring, repairing and renovating sash windows. 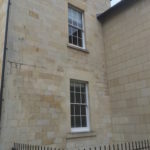 In a tight timeframe, this covers everything from large graded period properties down to smaller terraced houses.​ To date, we have built up an excellent reputation for being able to deliver emergency sash window repairs across no end of projects we have completed and the varying properties we have worked on. 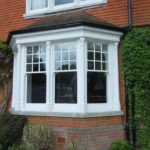 Serving Reading, we are a small family run business who appreciate the value of retaining the original aesthetics, yet providing modern performance to help preserve the natural beauty of these historical windows. We are most responsible and diligent in the manner to which we work, striving to achieve the very best result for our clients. 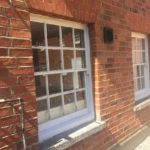 Where these windows can become so worn over time and whether bad weather can open up its new challenges, our emergency sash window repair and emergency sash window renovation service can really help around you. 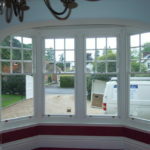 In no time we can have your sash windows back up and running to keep your property secure and well insulated. As a business, we pride ourselves on the quantity of business we generate via the recommendations we receive. At all times and most of all in times of emergencies, we like to have constant, direct contact with our customers to ensure they receive the service they deserve. 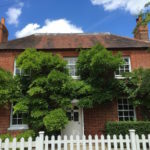 A friendly and family run business, we offer free quotes and pride ourselves on the high esteem in which we are held by our current and past loyal clients.